Dislike writing? Not enough time to write your own blog material? 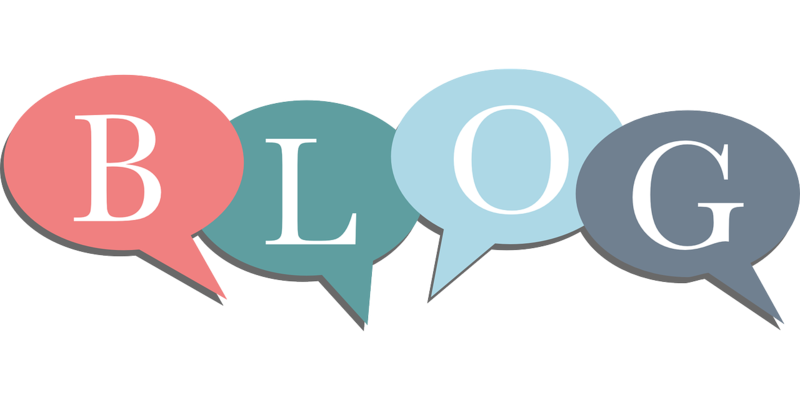 Need a professional writer to give your Blog a professional look? Answer yes to any of these, and we can help you. TBD Web Services can provide you with strong topics that fit your business and write the content that draws your customers in for more. Our professional team of writers are available for your business needs. 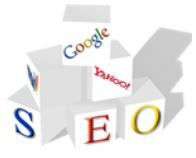 Contact us, and we can get your Blog filled with original content that makes your site rankings higher with Search Engine Optimized (SEO) content, and get you better search results. CONTACT US! Unique Content…it is a must for your website success. Our staff of expert writers are here for you. We can write for you, a unique quality copy for any of your website pages, or your whole site. 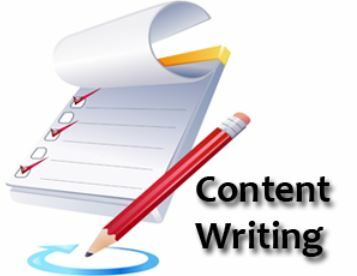 TBD Web Services can provide you with expert writers that can provide you with the content you need for your website. We can brainstorm with you to find the right topics, and provide you with the the needed unique copy for your website page(s). All our writers are U.S. nationals only- no overseas writers (not like some others you will find). Our writing style will fit your business character and professionalism, and the copy we write will draw your customers in for more. Our professional team of writers are available for your business needs. Contact us, and we can get your website filled with original content that makes your site rankings higher with Search Engine Optimized (SEO) copy, and get you better search results. CONTACT US! 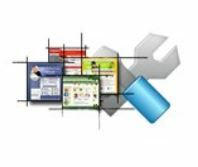 Completely custom website design based on your specific design vision and optimized copy to showcase your business. The right domain name can set you up for future success. Low cost domain registration, transfer of existing domains, and renewals of existing domains, services. Thousands of web site names are being registered each day. Grab yours now before it’s gone! Even if you’re not ready to have a website, you can still purchase a domain and leave it “parked” on our server for as long as you want at a low cost. Use an email that looks professional… an email custom made for you… using your purchased domain name. Look the part; be the professional image you have needed or wanted to be. No more free email accounts that don’t give you the credibility of your profession. What are your top strategies for keeping in front of customers? TBD Web Services can support your subscription needs. Contact us, so we can talk to you about your market and your needs. Visit our “Social Media Marketing” page. Set-up of social media accounts for you: Facebook, Twitter, Google Plus, and more. Connect your accounts together so one post feeds your other accounts, simplifying your world. 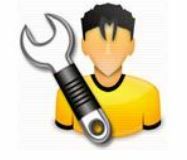 Need help with your posting to social media, updating your accounts, we can help. TBD Web Services can set up your search engine optimization initially for you with a new site. 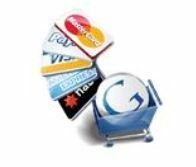 Purchase a monthly or quarterly service to maintain your search engine optimization on an existing or new site. 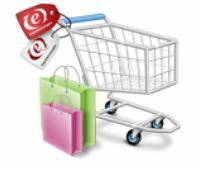 It shows you exactly how people are using your product (website) on each platform. We can help you set up an account to track your website visits and use.